It’s all a dog. The sites don’t work because they’re all fly-by-night scam miners. 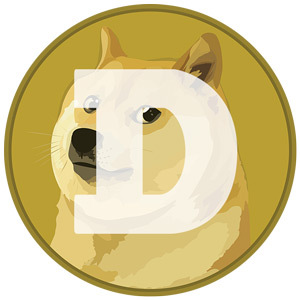 Haven’t seen an honest doge miner yet. That why it’s dodgy coin.